She is greek and he is chinese. Love could bring such different cultures together. 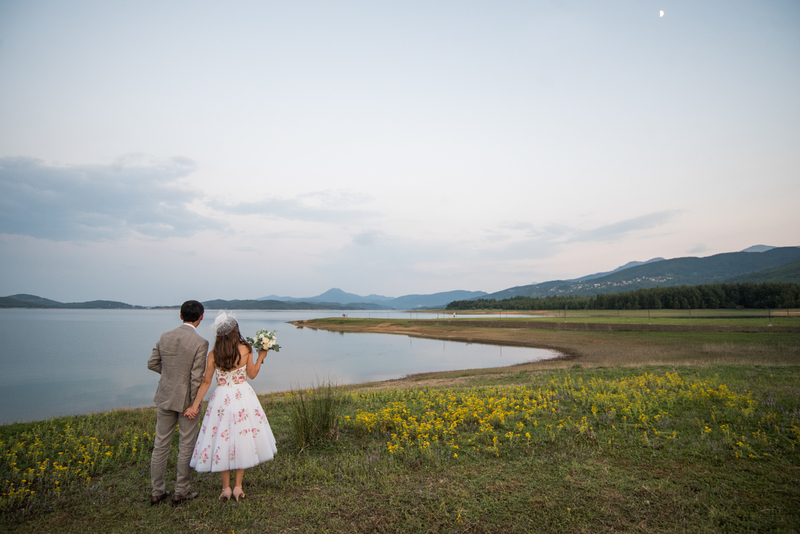 They got married in front of the beautiful lake Plastira. Everything said was translated into three languages for everyone to understand. One of the most beautiful testimony that love is stronger than any ‘practical” difficulty.